How did you develop this story? 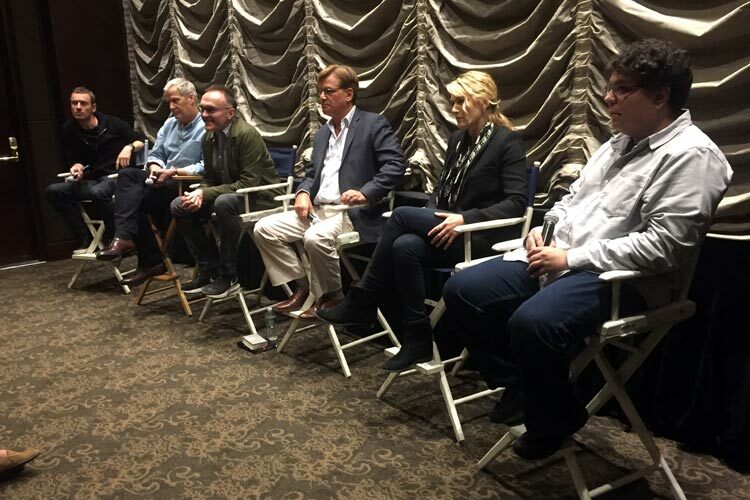 Aaron Sorkin: I like claustrophobic spaces and compressed periods of time, especially when there’s a ticking clock. I like being behind the scenes, in this case literally behind the scenes.